Professional body for local solicitors and related legal persons such as lecturers or Sheriffs. We arrange social and training events for our members and provide a unique law library (with wifi and a self serve coffee shop available for networking purposes). The Library is also available to hire for events such as dinners, seminars, drinks receptions and even smaller weddings. The management of the Society is overseen by the Office Bearers and Committee Members who are elected at the Society’s Annual General Meeting in November each year. The Management Committee is assisted in this by the Executive Secretary and Librarian. 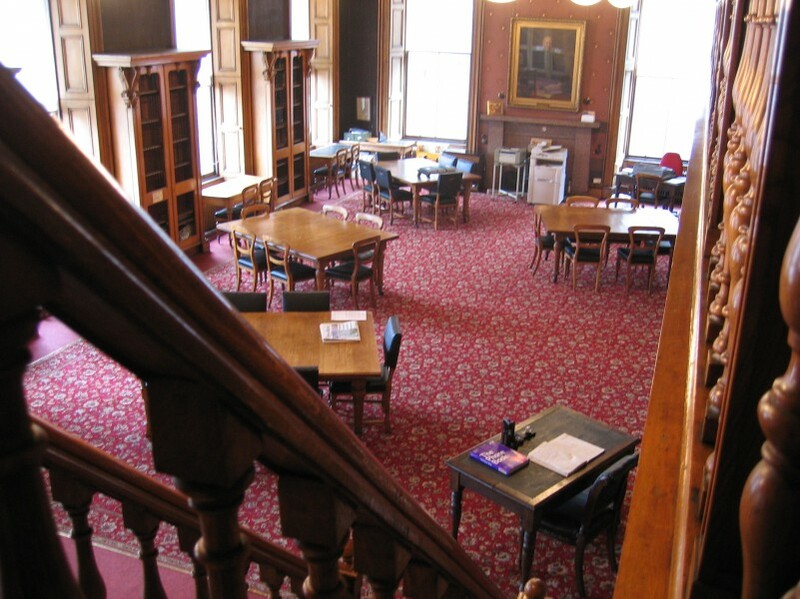 Considered a hidden gem of Aberdeen, the Society’s Library and Committee Room on Concert Court are available to hire for your events whether a business meeting, social event or seminar. The Library also provides a unique backdrop as a wedding venue.